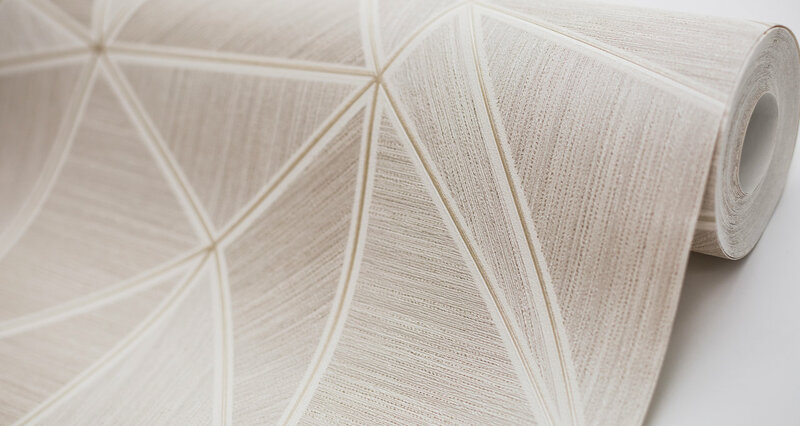 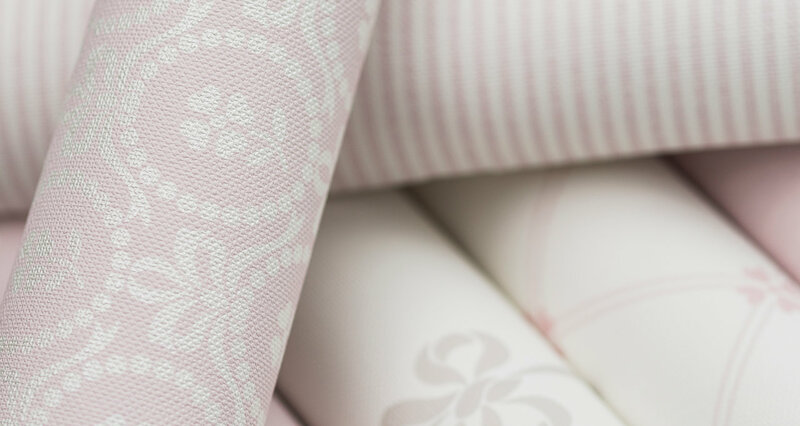 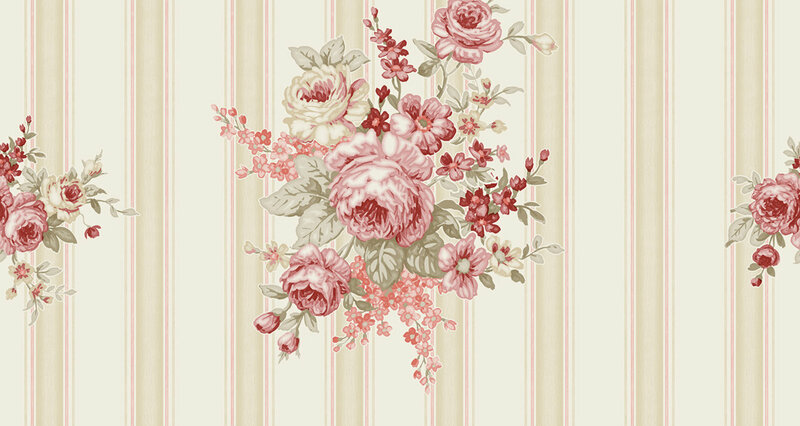 The colour of a dusty rose – so delicate and tender – is a great choice for a refined interior design. 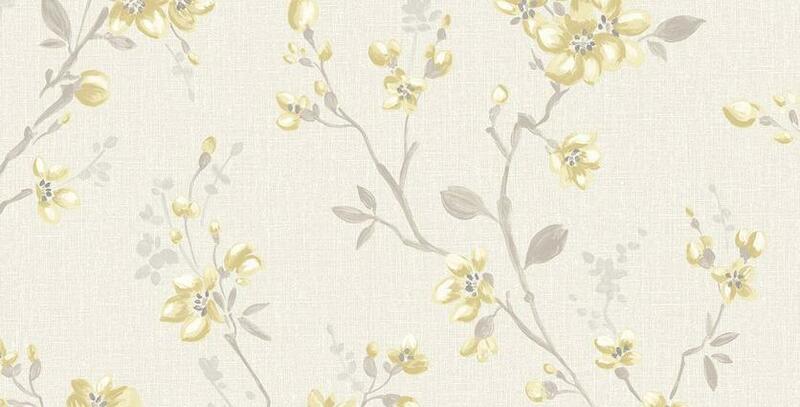 It looks incredibly stylish in combination with a noble grey tint or elegant black accessories. 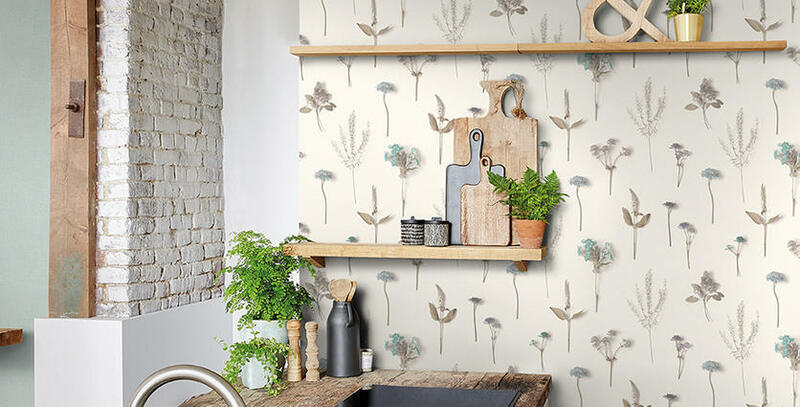 Cheerful prints with bright birds soaring from branch to branch and exotic flamingos add a touch of liveliness to the interior, making it absolutely fabulous in the process. 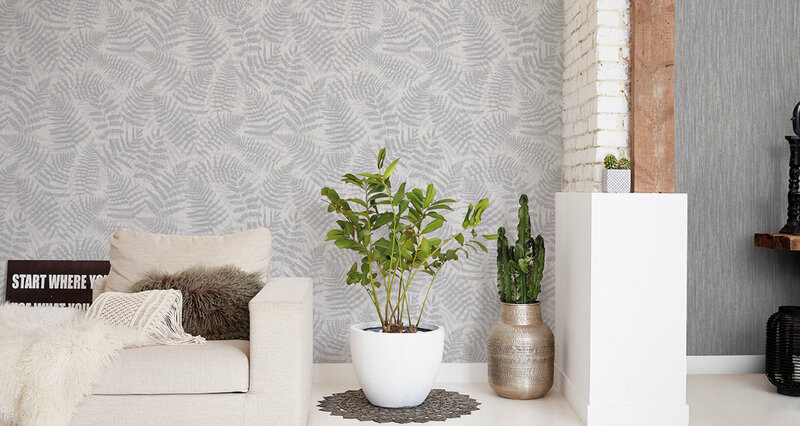 Natural motifs indoors, greens in pots, floral ornaments and natural materials are all still trendy as ever. 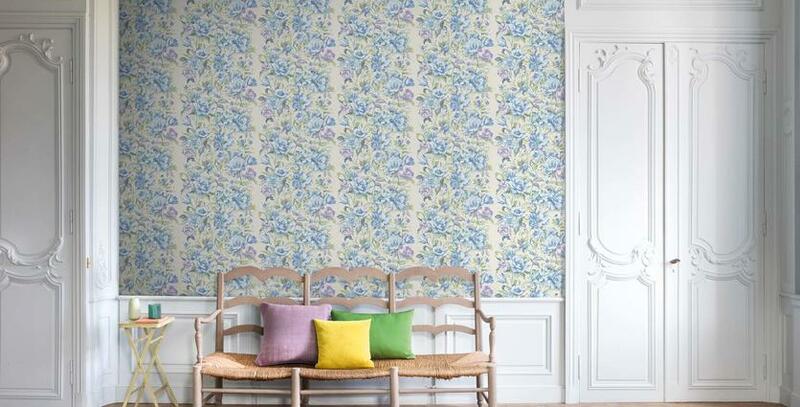 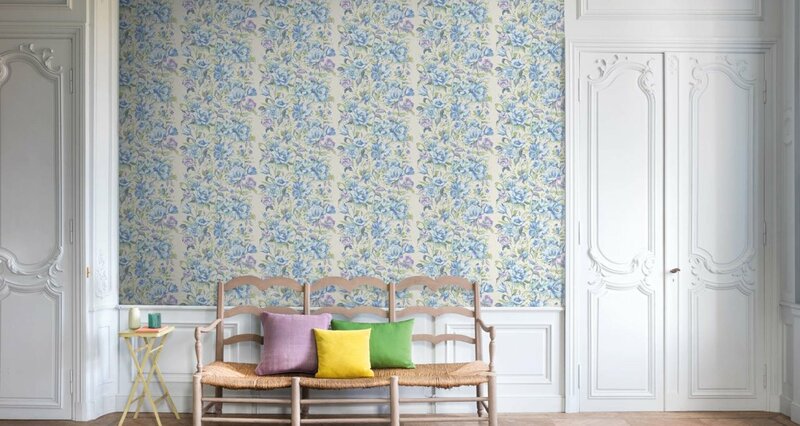 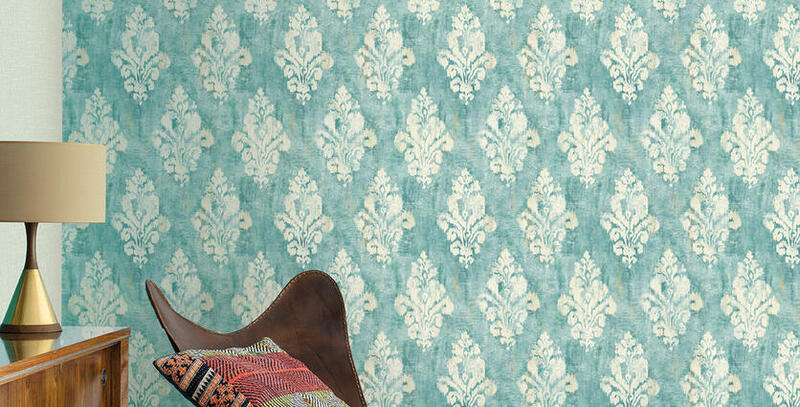 If you want to feel as if surrounded by a lush summer garden, let those flowers blossom on your walls! The 'hygge’ trend is still very much alive. 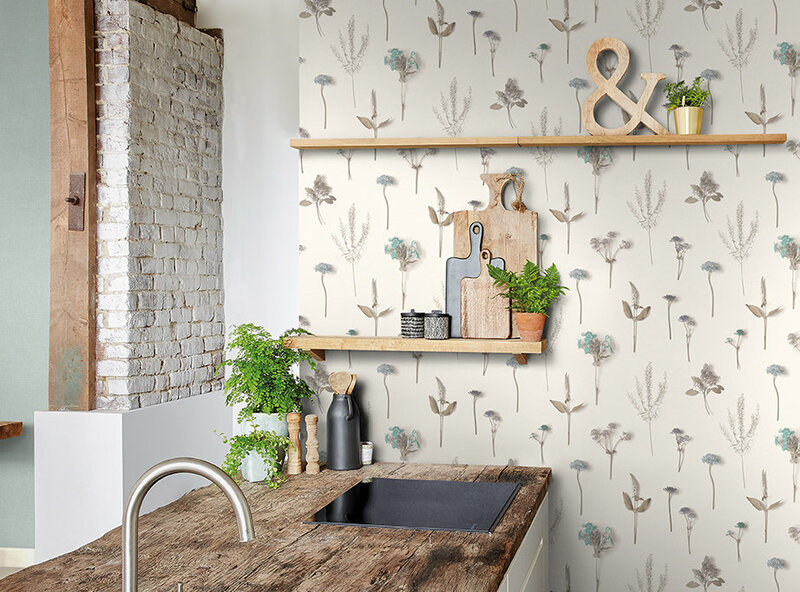 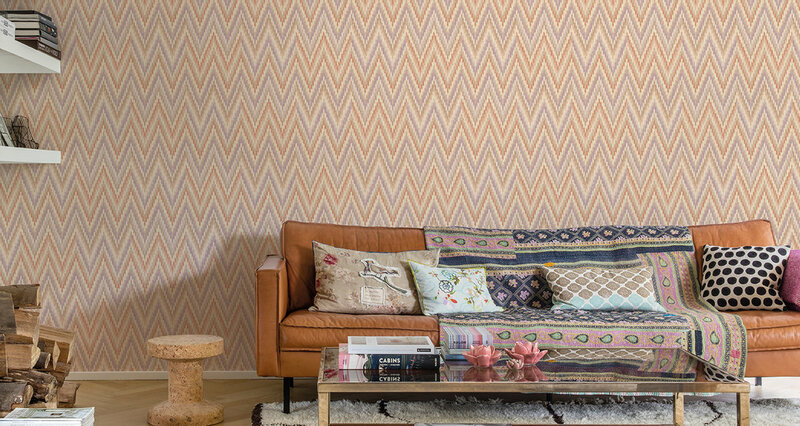 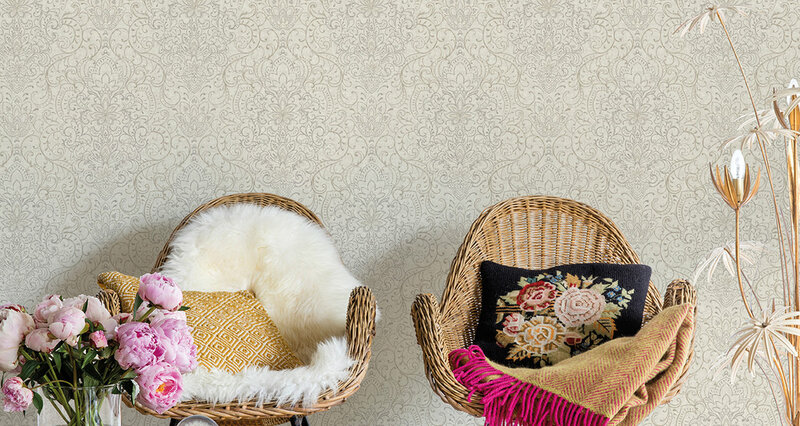 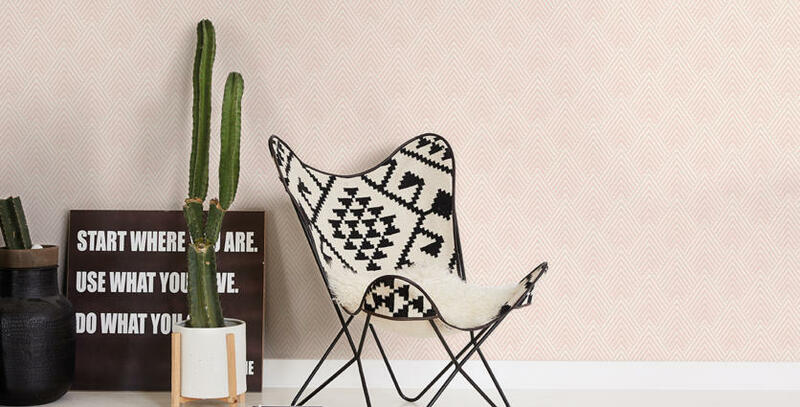 Try to turn your house into a quiet, cosy nest to relax and dream away in using wallpaper with an unobtrusive pattern and a pleasant feel. 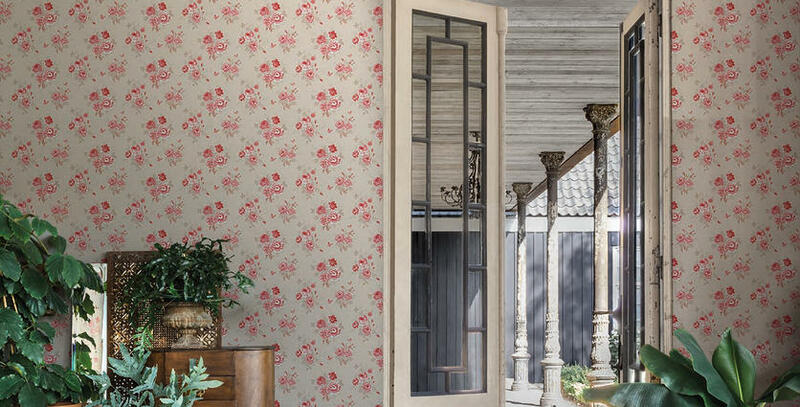 Glass rainbow overflows, different arches and mirrors – anything that helps scatter light throughout your home is perfect for summer design. 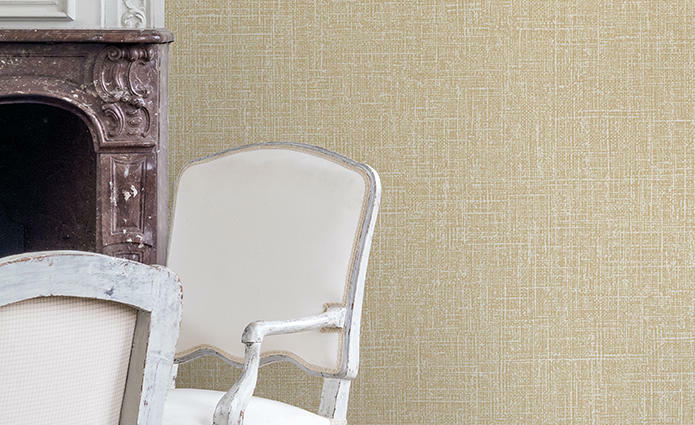 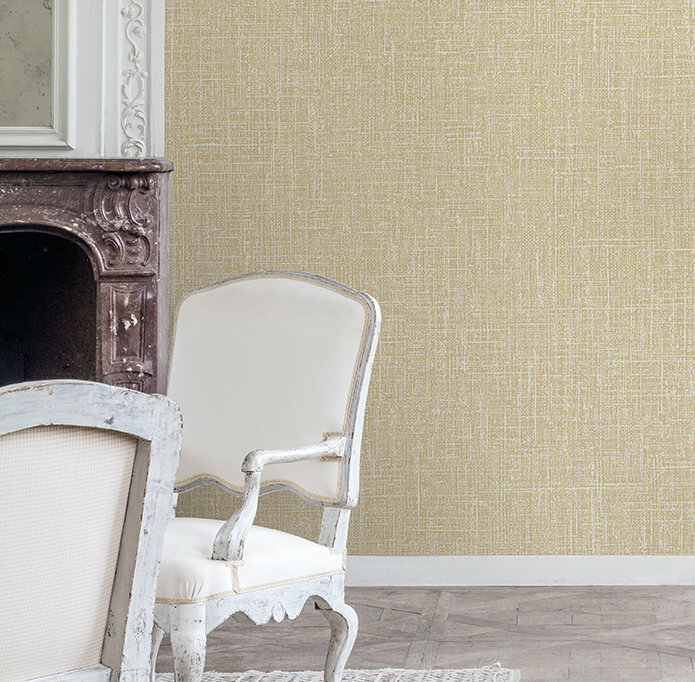 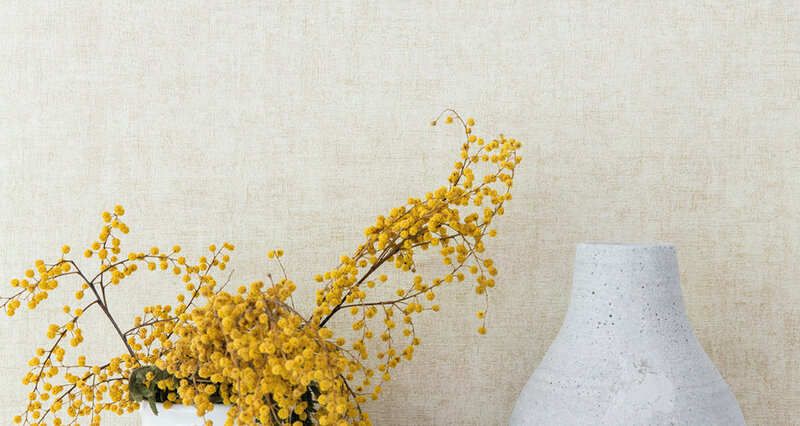 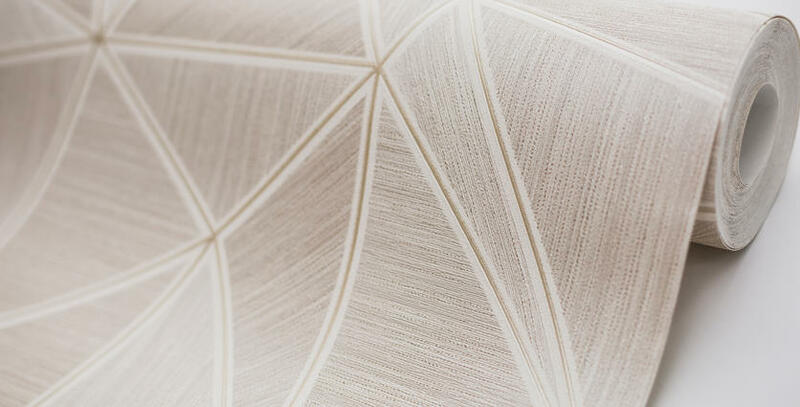 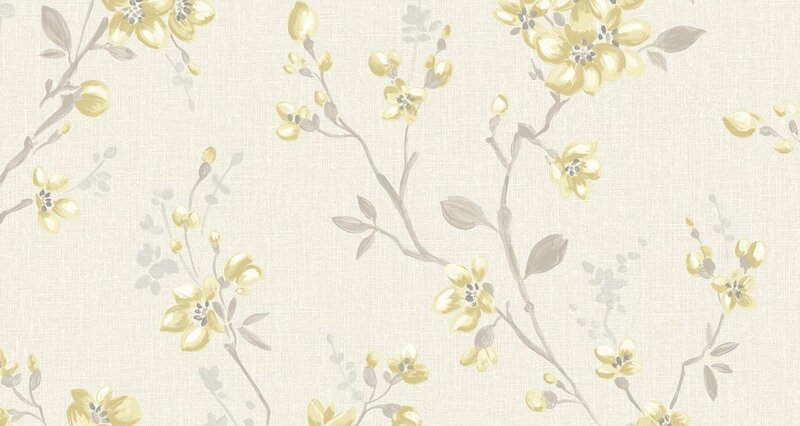 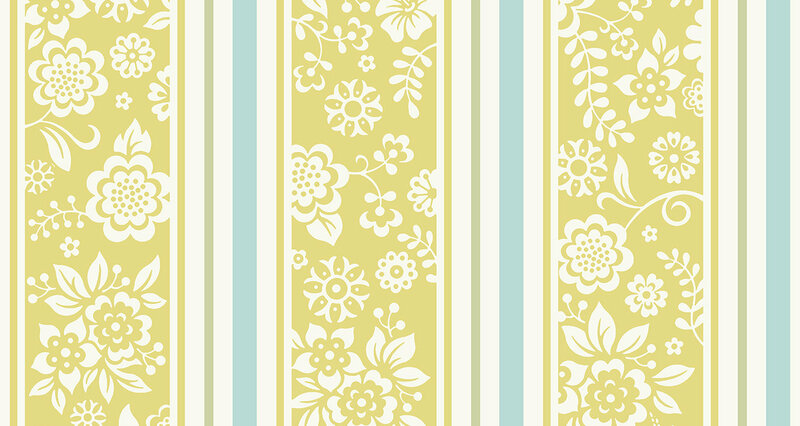 To delay the escaping heat and sun, try using wallpaper with yellow accents. 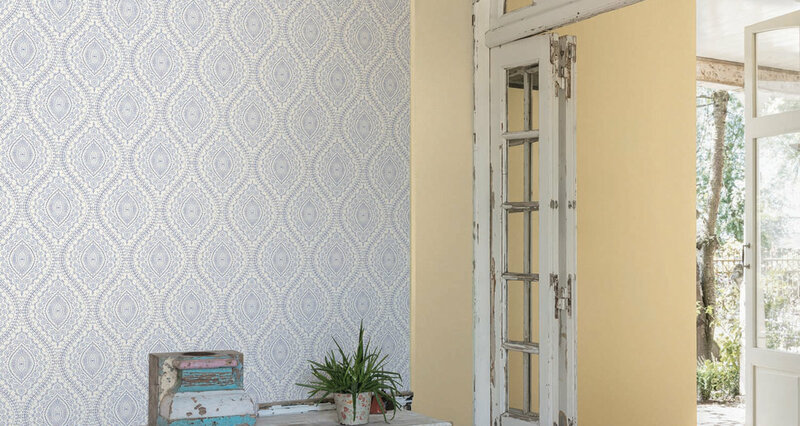 Your rooms will shine with optimism and that summer mood before you know it! 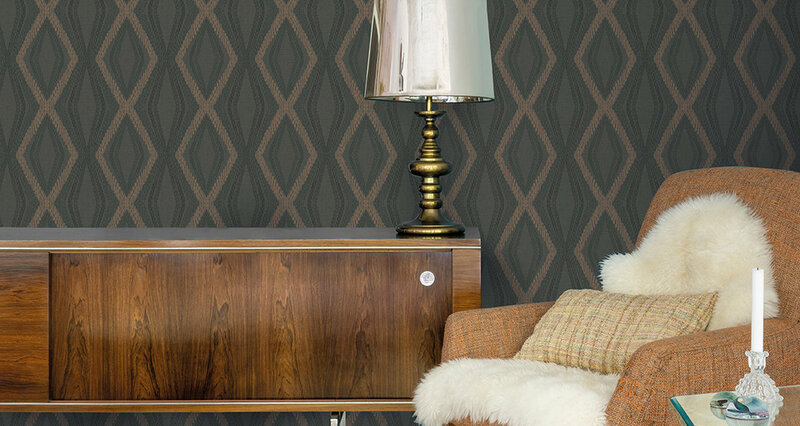 Fashion is cyclical, and retro motifs in your interior provide it with flavour and a sense of uniqueness. If you want to create such an effect, you don't have to go out and purchase expensive vintage furniture. 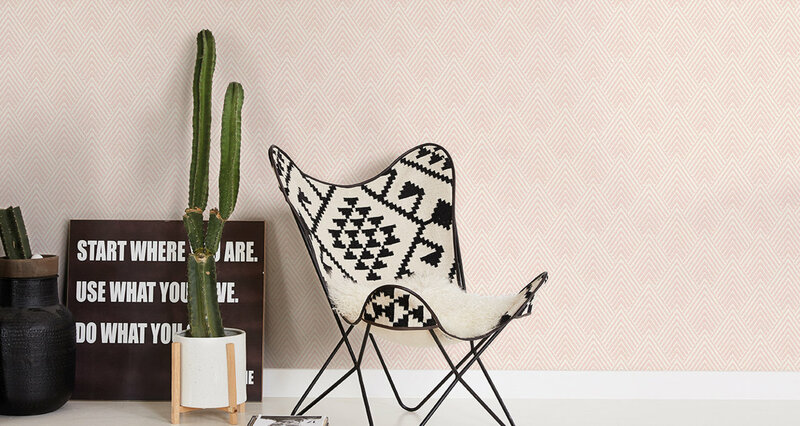 It might be enough to make a slight change to the design of the walls, after which the interior will play in a new way, what a charming retro “sound”.